Square is a template you can find on themeforest for 19$ for a single site and for a non profit website. 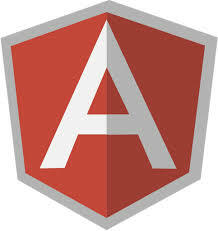 It contains angular, twitter bootstrap and other package already configured to make your project quickly operational. I spent some time playing with angular.js directives and try to understand what option you should not forget to make it works, this is detailing the result of these search. To go angular.js on Mac Os X from scratch, you need to do a couple of installation task ; After spending a full afternoon I can tell you it is not as easy as on Linux but now it works. Hope these line will help you to fire it in less than 15 minutes.